If your passion is photography, there is no shortage of beautiful places in Turkey. 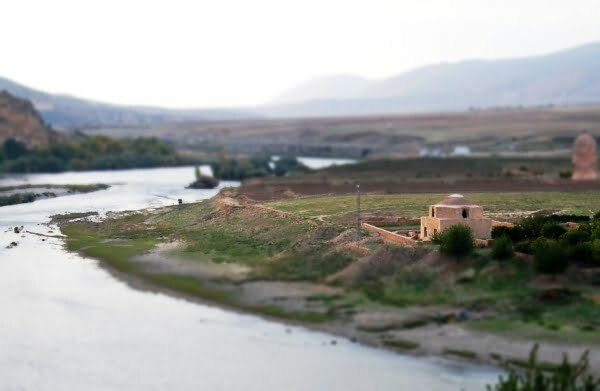 I still have hundreds of photos to publish and one technique I am messing around with is tilt shift photography. 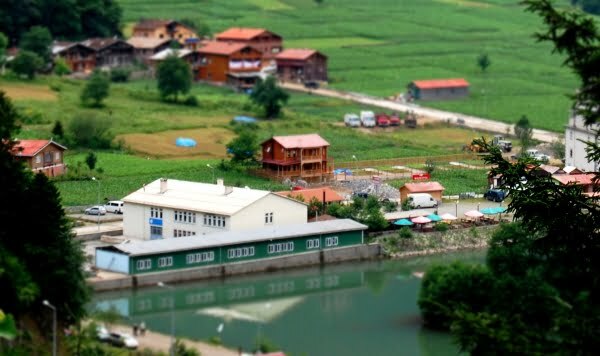 Tilt shift photography is manipulating a scene to make it look like a miniature model, almost doll like and it gives the feeling that you can pick up the buildings and landscape with your fingers. Professional photographers will use the camera however most amateurs use photo editing software to achieve more or less the same effect. All the photos below have been manipulated using Photoscape. Demirkapi plateau in the Black Sea region of Turkey. The houses here are called Yaylas. Locals will migrate there in the summer time because it is high in the mountains and a lot cooler than the coastal regions. Uzungol is a popular tourist resort in the north east of Turkey. Traditionally, the hotels and houses are made from wood. In the winter time, snow fall in this region can be heavy and the lake will freeze over. The view from Kars castle, looking at Kumbet mosque which is also known as the Church of 12 apostles. 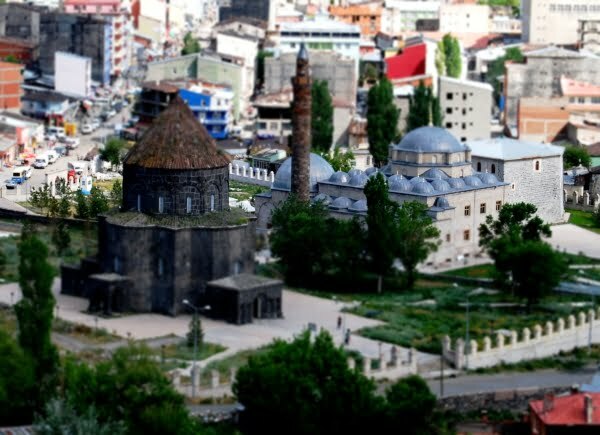 Kars is a large city in the east of Turkey. 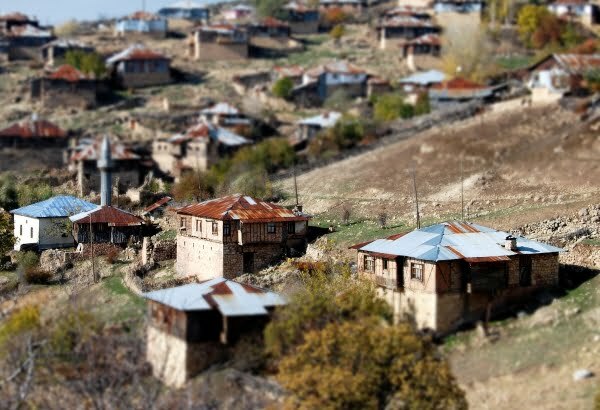 Boyali village in the Beypazari region of Turkey. 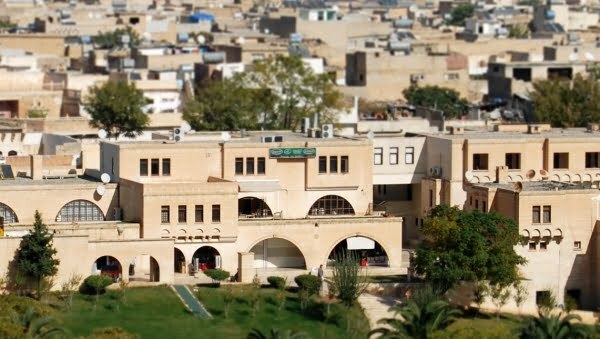 It is one of 33 villages which are part of a mass tourism promotion in the region. 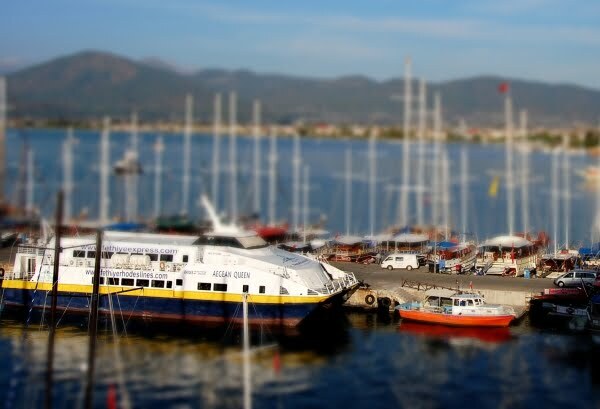 Looking out over the Fethiye / Rhodes ferry service. The Fethiye region is popular with holiday makers starting a tour of the Turkish Riviera. Many expats have also chosen to make the area their second home. 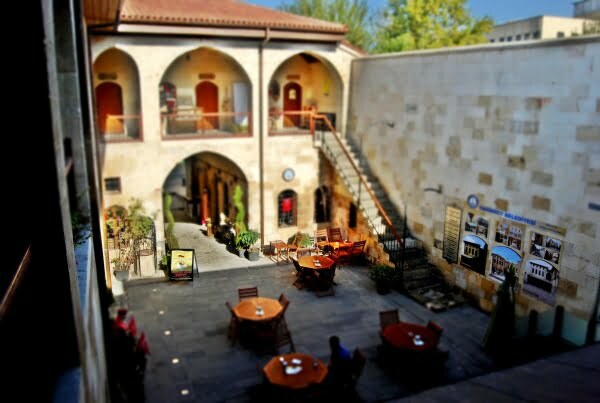 Looking out over the courtyard of a museum in Gaziantep. This city has done a lot to encourage foreign tourism to the region. Leaflets and signs are printed in English and old buildings such as this one have been renovated. 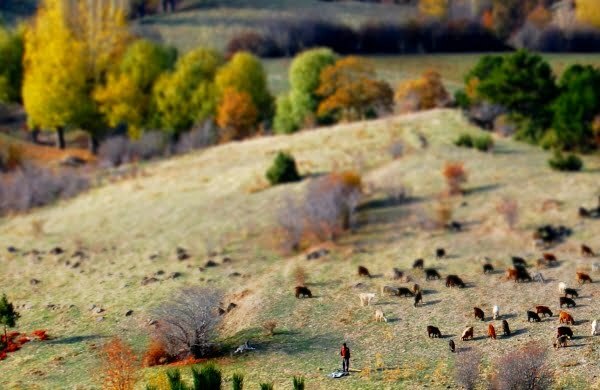 A cattle farmer in the Inozu valley region of Beypazari. It may be hard to see on the photograph but when we came across this farmer, he was finishing off his daily prayer. Hasankeyf is in the south east of Turkey and it has a history dating back thousands of years. It’s future is unknown as there are plans to move the current population and flood the area with a dam. This proposal is currently going through the courts. The Ottoman houses of Beypazari are very similar to those seen in Safronbolu. 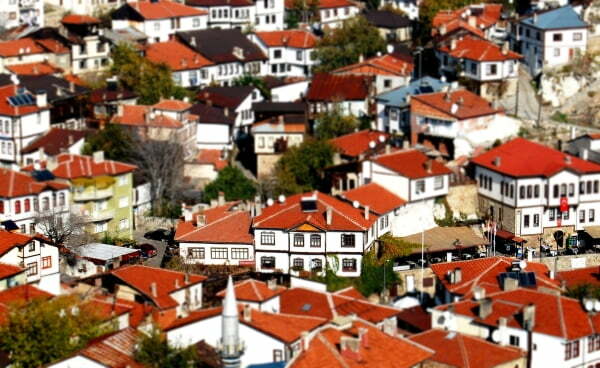 This is because the town was redesigned by architects from Safronbolu after a large fire destroyed most of it. 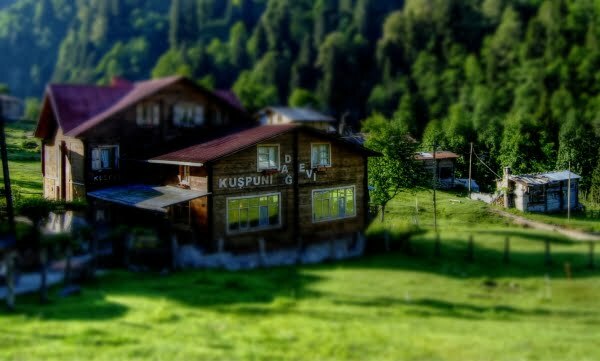 A hotel in the Ayder plateau region of the Black sea. The scenery of this region is unlike anything I have seen in Turkey. Large mountains, green plateaus and a traditional way of living make it a unique area. Looking out over Istanbul from Galata Tower. Not recommended if you have a fear of heights! Traditional houses in Kozalan village – Beypazari. This region is great if you love walking and trekking holidays. Looking out from Panoramic view point which is one of my favourite places in the Cappadocia region, even though it is geared up for tacky tourism. 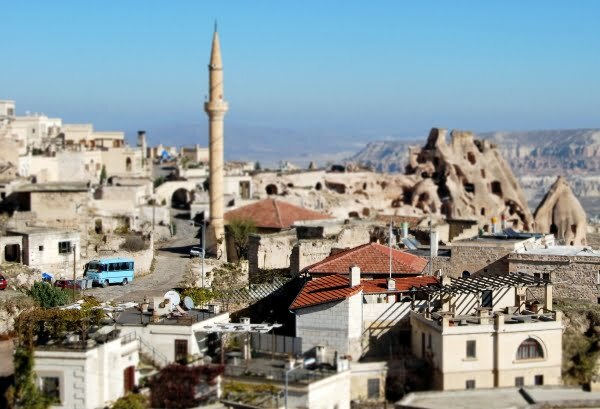 Uchisar which is in the Cappadocia region. In December of last year, I returned to this village for the second time and realized that on my first visit, I had missed so much. I need to write a follow up post because the first article only briefly touches on how wonderful this place is. Looking out at the city of Urfa from the castle. We stayed in the old town of which I loved the Arabic influenced architecture and décor. The Greek Island of Meis which can be reached on the day ferry from Kas. This is where I met Kostos the Greek and had an exciting adventure into the Blue cave. 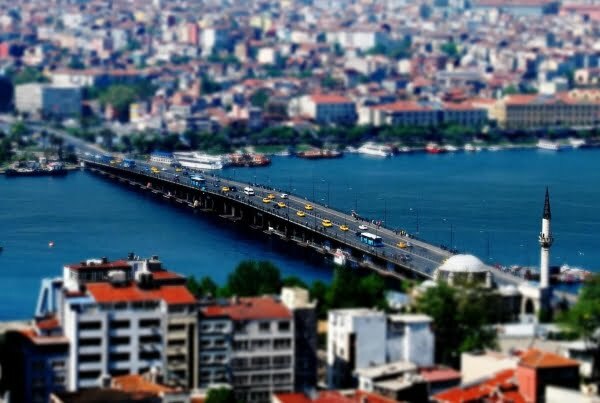 If you want to see photographs that have not been tilt shift manipulated, Zoover has a wonderful collection and albums dedicated to photos of Turkey. They also have 21 videos so grab a cup of coffee and sit back. Readers Question : Which photo is your favorite? Wonderful location indeed…… Awesome capture……..
Ohhhhh I love this! After 15 years editing magazines and three having a blog, I am just now focusing on experimenting with my own photography. So, now, I am a bit obsessed… Love these photos. Seems to be the favourite one Cole. It is mine anyway! 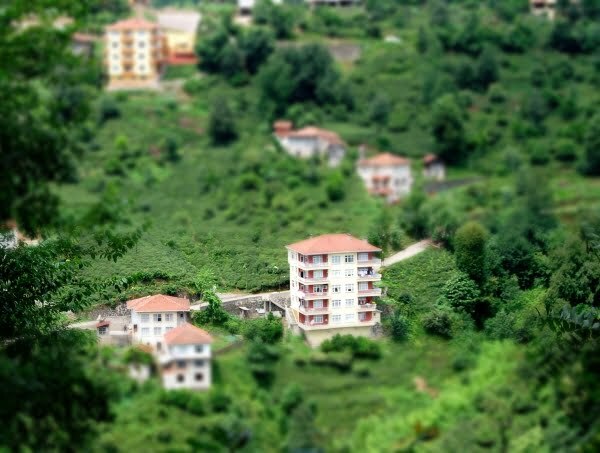 Love tilt shift photos! That one of the farm animals is awesome. Oh I didn’t know that this effect was on Instagram as well. Will take a look at that. Natalie, they are amazing! I especially love the one of the cows and the courtyard in the museum. I’ve fiddled with the effect on Instagram, but have done nothing this epic! I’ve never heard of this photo effect before. It really does look like little miniature models! How bizarre! I’ll give it a go! What a fun way to see the Turkish landscape and buildings! I’m not familiar with this technique so really enjoyed that you shared this. Keep it up! The view from Kars Castle esp. looks like you’re looking on a model village. I really like this effect! Great photos. I especially like the one with all the cattle. Called Photoscape Jade – and it is free! The cows is my favorite as well Ali. Sometimes photo manipulation works out and sometimes it doesn’t. You didn’t see the ones that went in the bin! Wow that looks amazing! I am going to have to check out this photoscrape program! What an amazing photo essay! 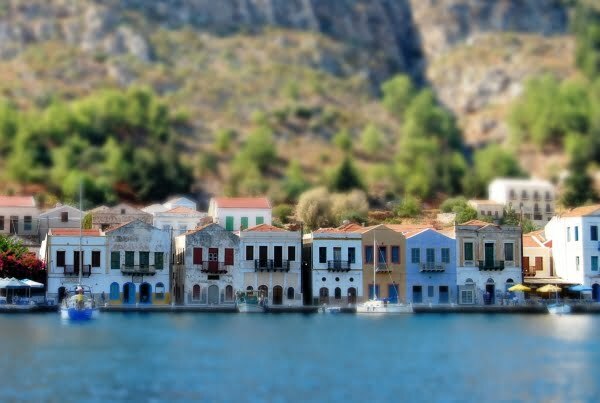 I’m not always a fan of major photo manipulations, but I do sometimes like tilt shift photography because of how it plays tricks with the perspective. I really like the one with the cows and the one in Istanbul from Galata Tower. . . fun thing to do Natalie, and a lot cheaper than buying dedicated lenses. Thank you very much Lillie – have you tried it before? 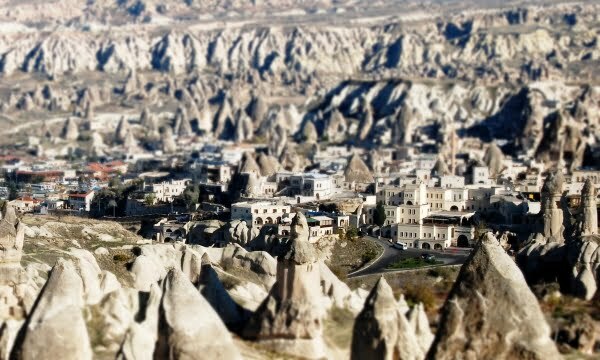 There are some incredible views around Turkey and sometimes this miniature effect works on them, sometimes it doesn’t. Either way, I look forward to getting up each morning! So playful, I love these! Bookmarking this in case I ever get around to writing some fiction – They make my imagination go crazy! EEEEEEE!!!! The one with the livestock came out GREAT! I absolutely love these! So cute and inspiring. Now I am curious to see if my camera can do this. Fun, fun, fun! The effect leaves me thinking I’m looking at incredible miniatures – maquettes as they sometimes use in the architecture or film industries. Gorgeous scenery – I’d be pressed to get up and get going each morning with views like these. Thanks Liyana. They are a different method and some people like them, some don’t. Now you have made me jealous by telling me you have tilt shift on your camera! Wonderful post and fantastic photos! 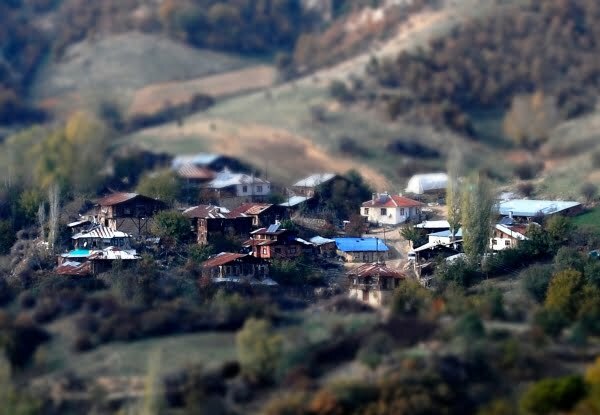 You’ve jointly inspired me to use he tilt-shift function on my camera more, as well as reminding me I need to go to the Black Sea. I love this effect. It makes the gorgeous architecture really stand out!